Are you passionate about Jerseys? 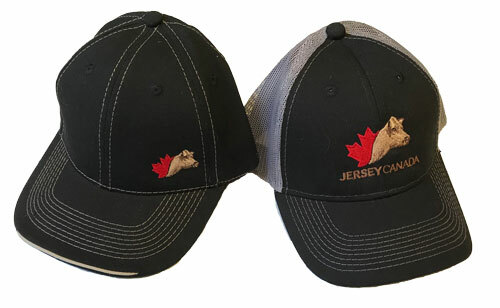 Jersey Canada branded apparel and accessories are perfect for everyday as well as special events such as barn tours, industry meetings and dairy events. 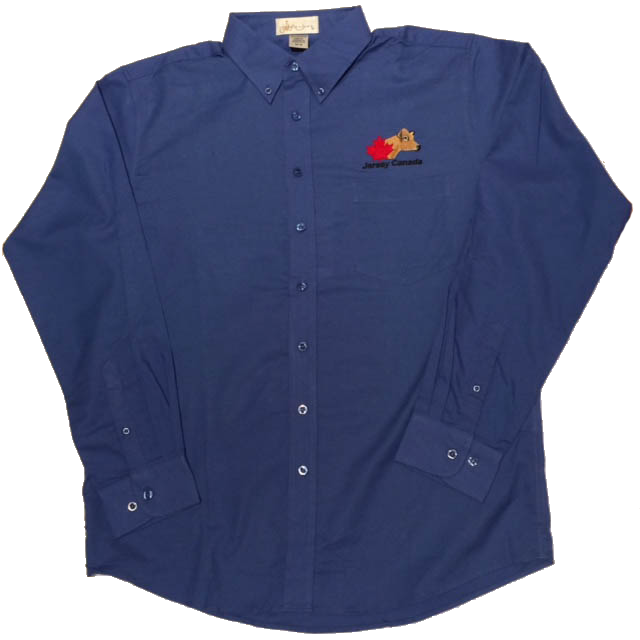 New products are added each year and introduced at the time of the Royal. Jersey swag also makes for an excellent gift! All prices include tax. Delivery is extra (not included). To place an order, contact Phyllis at 519-821-1020 ext. 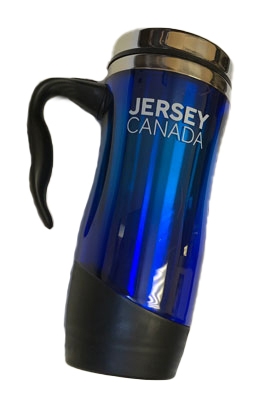 100 or phyllis@jerseycanada.com. Black with large logo and grey mesh back. Black with small mini logo and canvas back. Sand/green 2-tone and canvas back. 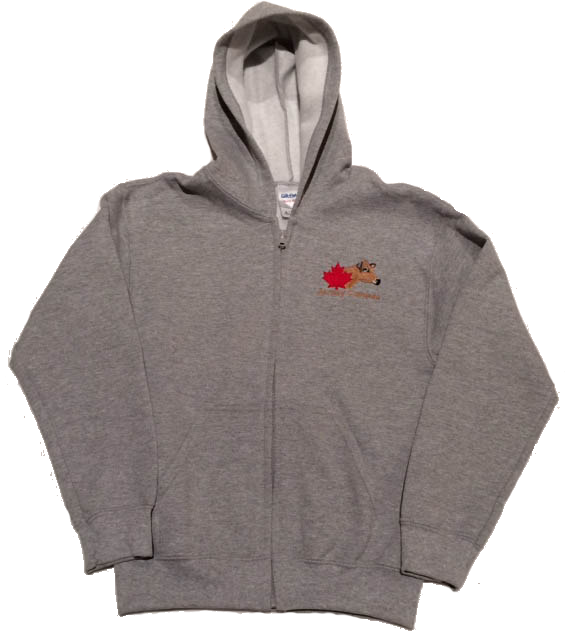 with embroidered Jersey Canada logo. Jersey Canada embroidered logo on sleeve. 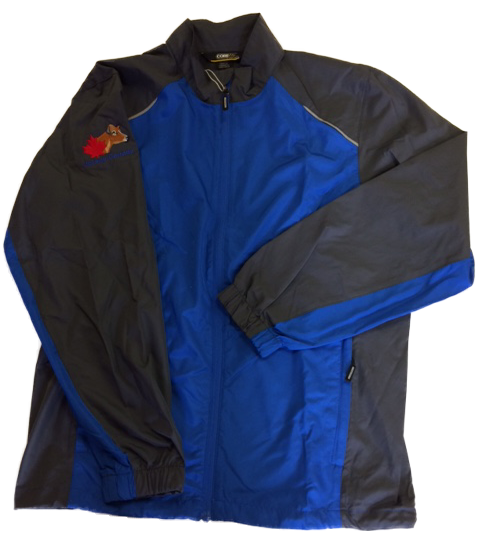 100% nylon exterior shell and micro-fleece insulated lining with Jersey Canada embroidered logo. 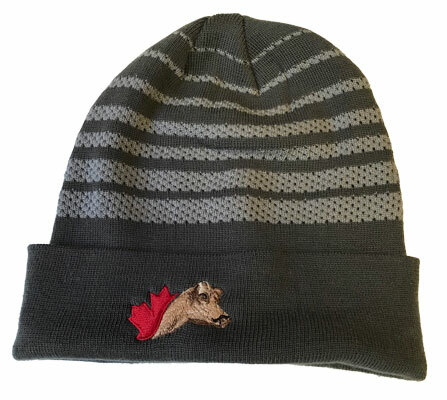 Machine wash.
2-tone gray 100% acrylic toque with Jersey Canada embroidery. 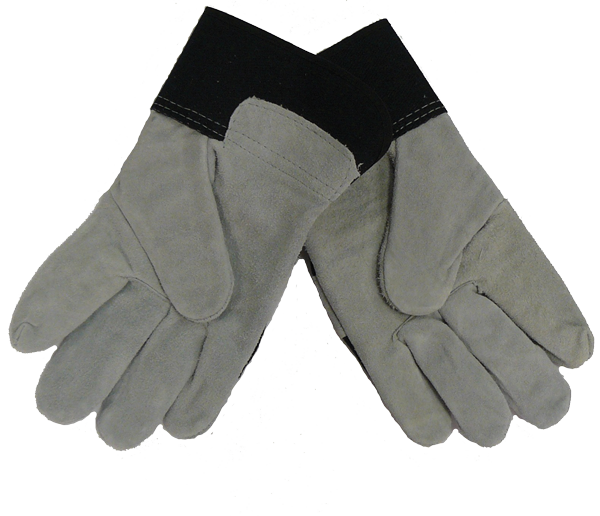 Durable suede and black canvas gloves with Jersey Canada website printed. Light Grey and Black Combination. One Size. 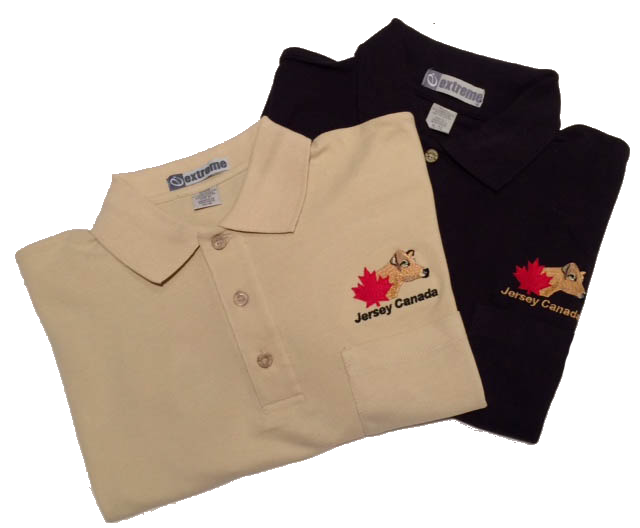 60% combed cotton / 40% polyester polo shirt with Jersey Canada embroidery. 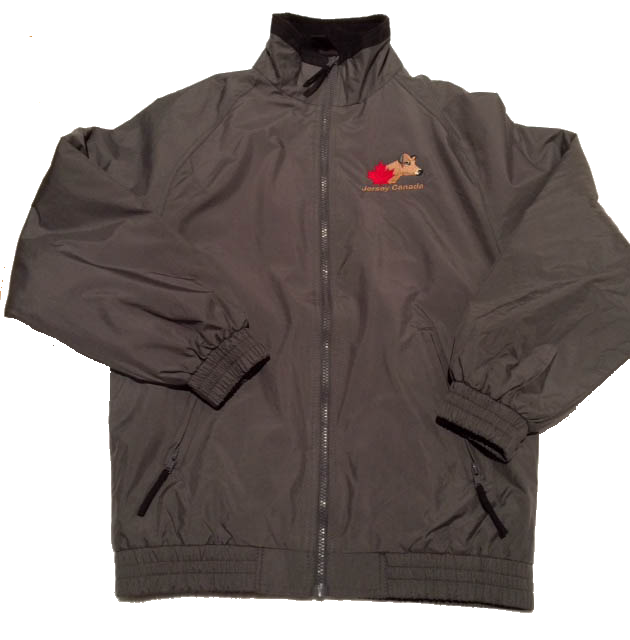 75% polyester / 25% cotton with Jersey Canada embroidered logo. LOOKING FOR A VINTAGE GIFT? 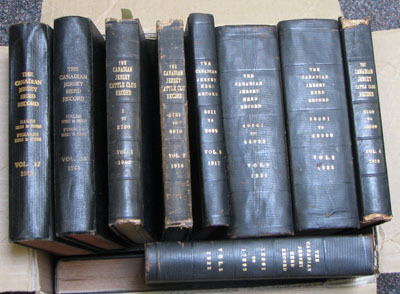 Herdbooks Available: We have a few broken sets of Jersey Canada historical herdbooks for sale! They range from $15 to $30 per set. 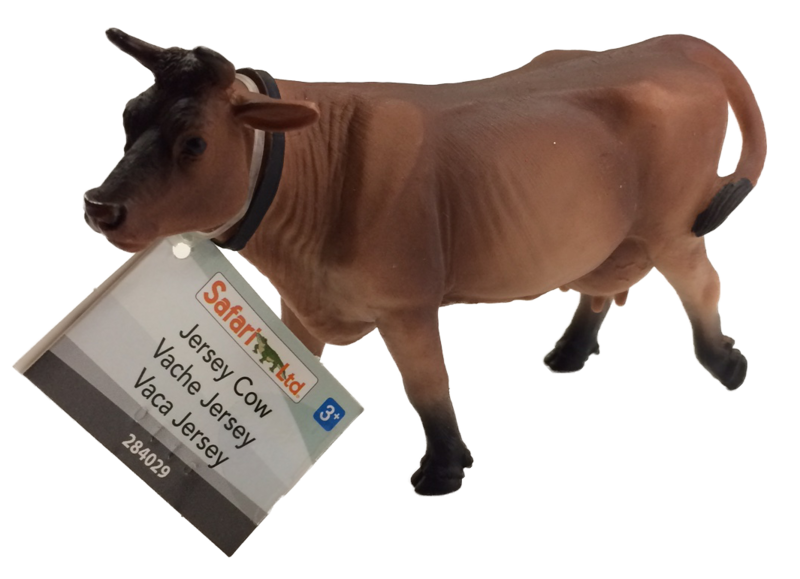 Canadian Jersey Breeder: There are a number of bound volumes of the Canadian Jersey Breeder available from 1991 to 1998. There are 12 issues of 'The Breeder' per bound volume. Price: $60/each.